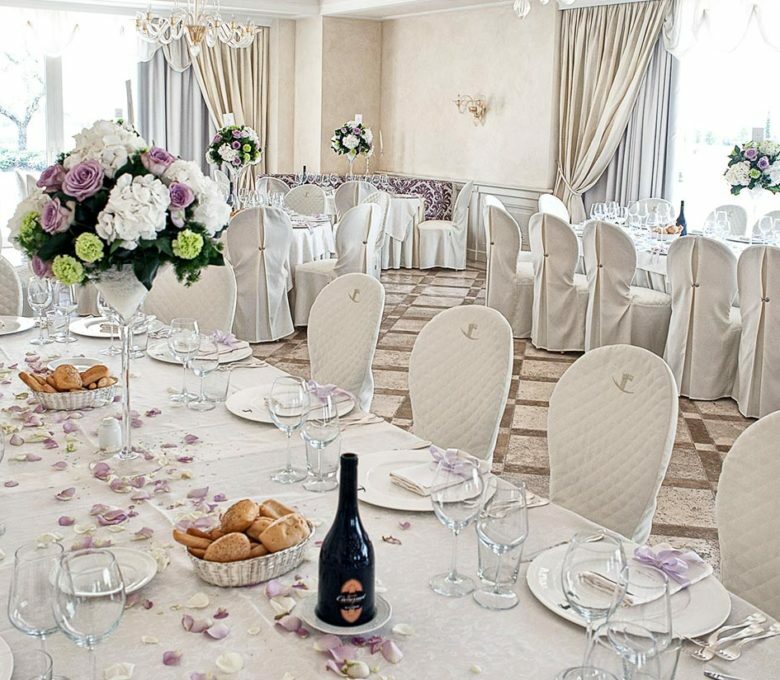 A park with more than 110 hectares and all facilities of the Chervò Golf Hotel SPA & Resort San Vigilio are available to organise with elegance and style your most beautiful day: the professionalism of the team at your disposal will make your wedding an unforgettable experience, perfect and rich with precious moments. The San Vigilio restaurant is able to welcome the wedding couple’s requests and make their dreams reality. There’s a gazebo available for a civil wedding celebration and an intimate Abbey where religious sacraments can be celebrated. The dream can continue by staying in the hotel so they can extend their joy and continue their journey together. 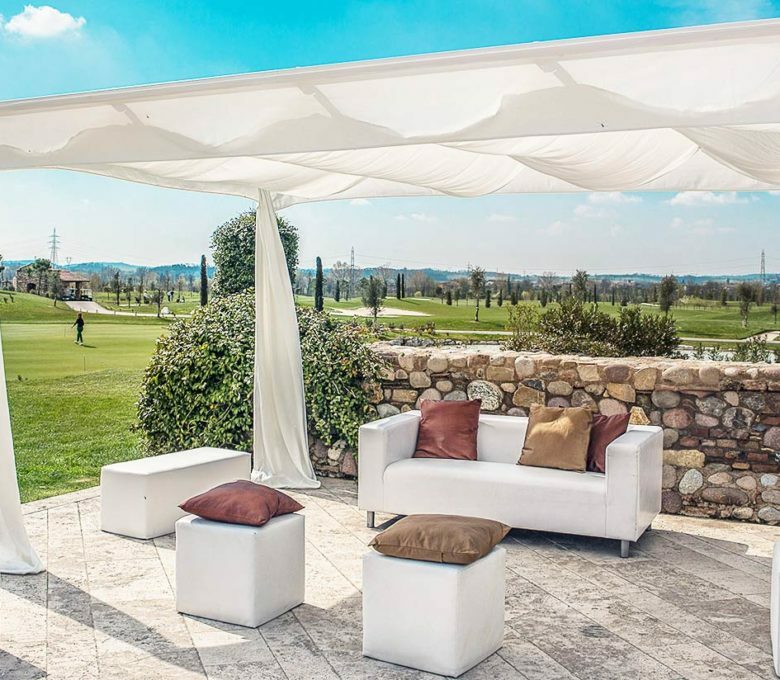 If you have always dreamed of having a fabulous wedding, our wedding planners at Chervò Golf San Vigilio can make your dreams come true. We offer an exclusive setting for your very special day, in an environment of rare beauty. Our hotel is surrounded by 110 hectares of gardens and parkland, with natural lakes and the sound of birdsong: a truly romantic atmosphere to delight both you and your guests. 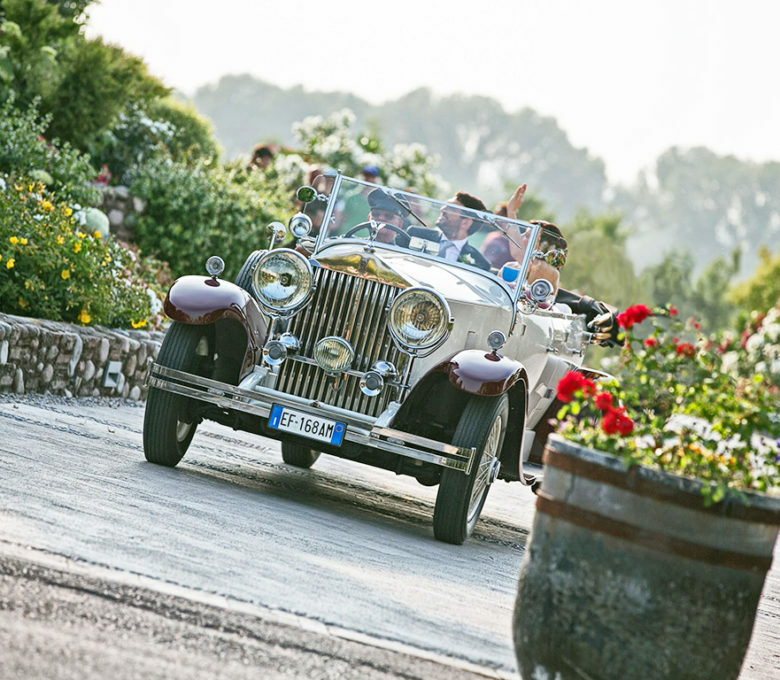 The San Vigilio has a well-established reputation for hosting weddings and events, thanks to the high quality of its catering and expert organisation. Our restaurant provides special, personalised menus, to make your wedding banquet especially memorable. Our professional team is always available to meet every need of yours, helping you to plan and create your perfect day. The ceremony and reception are just the start, however. 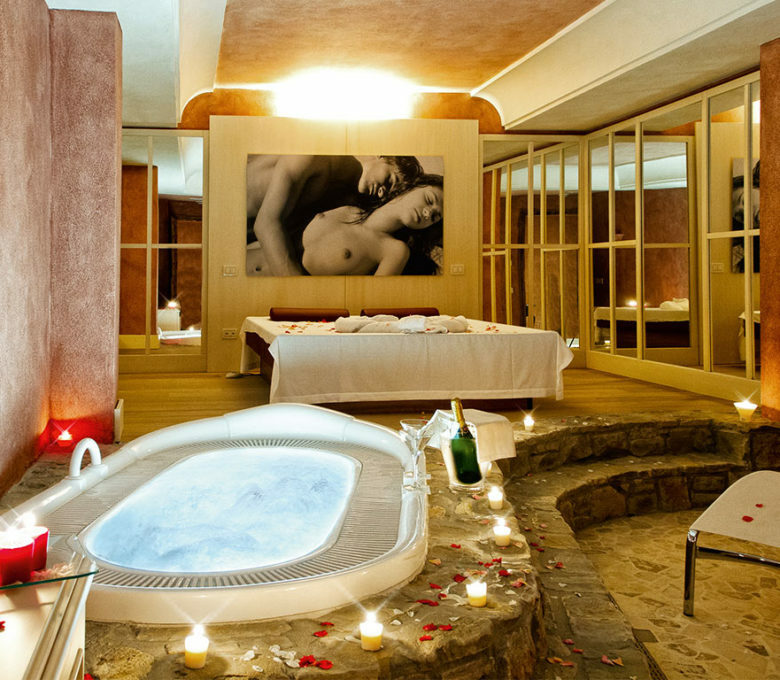 Your wonderful experience continues in the romantic honeymoon Royal Privé Spa at the hotel, where you can spend your first night and following day, relaxing and being pampered by our staff.